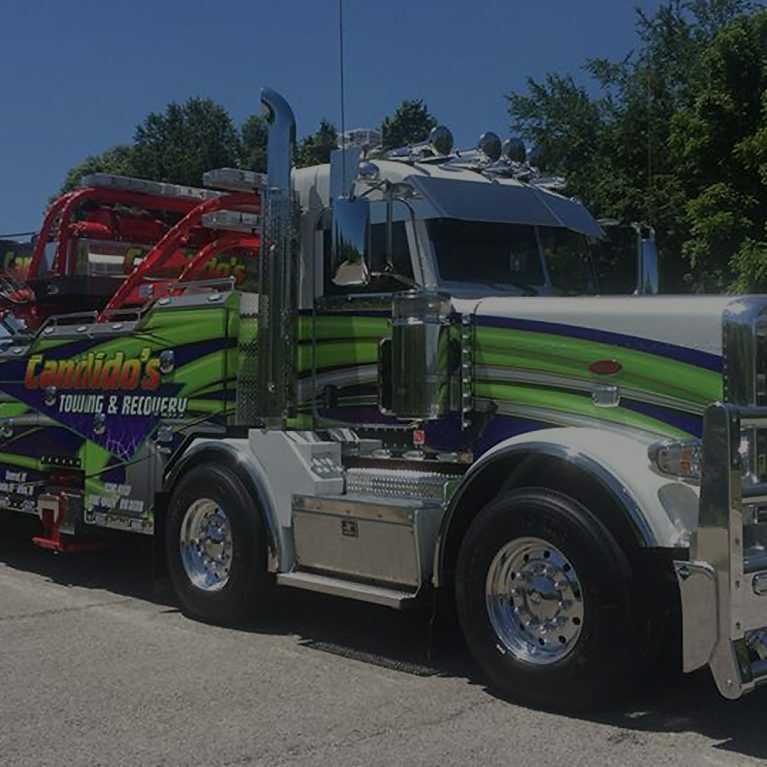 Candido’s moves a variety of special equipment with our Landolls/lowboy trailers. 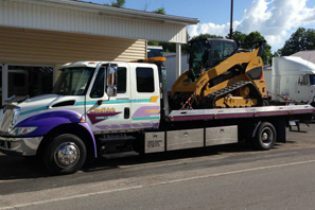 We will move your equipment efficiently. 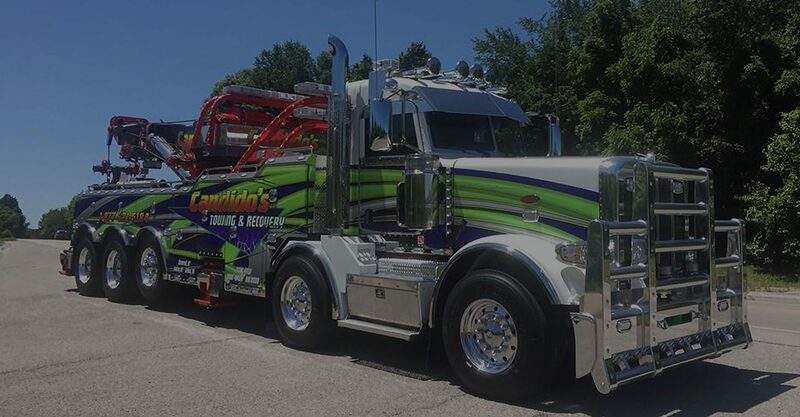 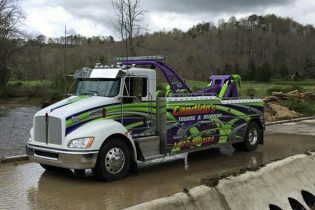 Candido’s Towing and Repair has been South Central Kentucky’s premier towing and recovery operation for over 40 years. 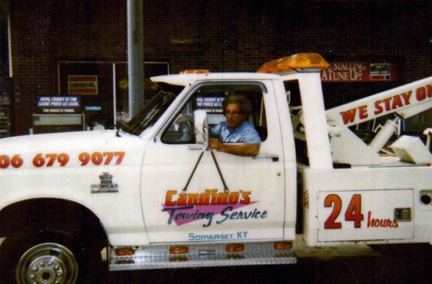 Since 1972, Candido’s has been family owned and operated and that has been a huge factor in our success. 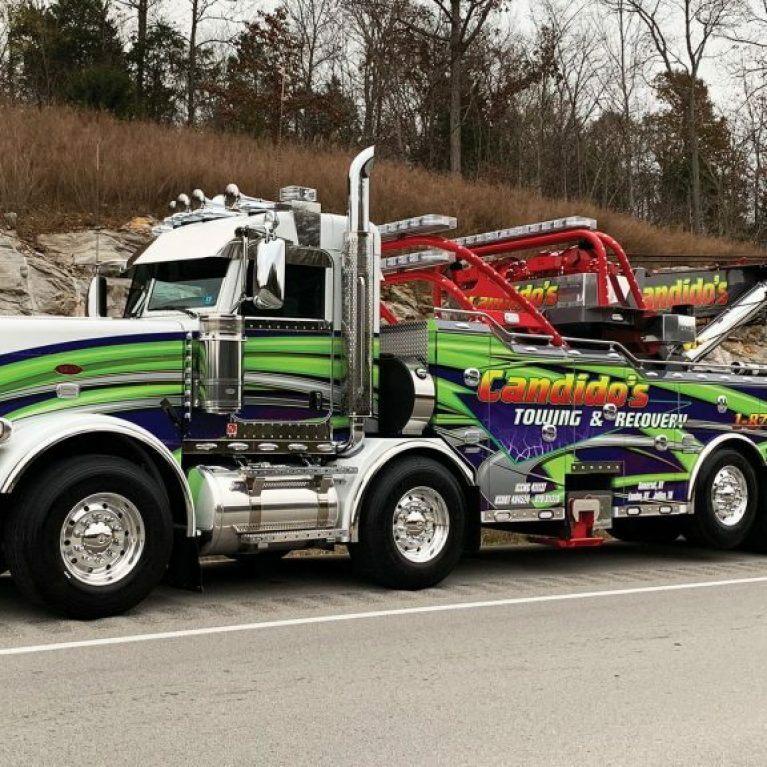 We specialize in heavy-duty towing and recovery as well as 24-hour mobile road service for complete truck and trailer repairs. 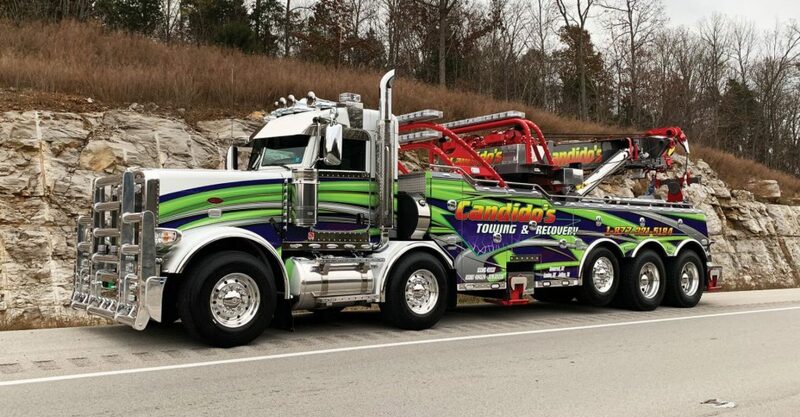 We also offer equipment transport, light-duty towing and much more. 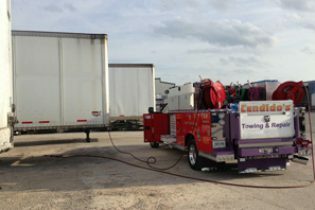 Being one of the oldest in the business in the area, there is practically nothing we have not encountered in equipment or situations.